The Resort is nestled in the Tarental valley surrounded by the legendary "Rain Modjadji" and the spectacular Drankensburg Mountain. 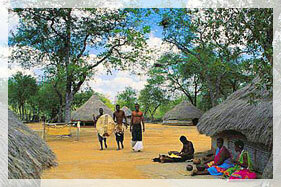 Budget accommodation in a mixed mopani land. 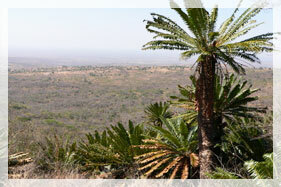 Visit the Modjadji Cycad reserve on the northern side of Karibu resort. 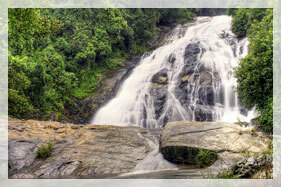 Enjoy the scenic beauty of the Debengeni waterfall and the forest drive route. 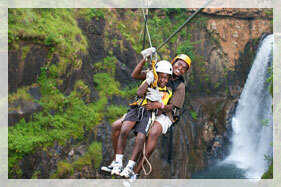 A day at the dawns in the Lekgalameetse Reserve will provide you with a spectacular view of the forest church. 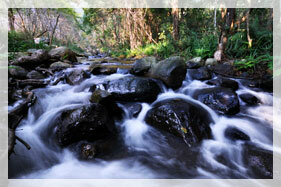 Visit the Tsonga Kraal with an ancient salt production activities, on the overturn of the resort. 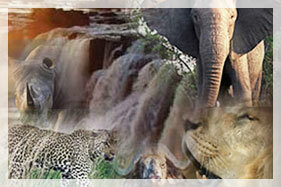 And enjoy game viewing at the Kruger National park, which is an hour drive from Karibu.